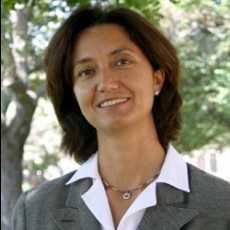 Ayse Imrohoroglu is a Professor of Finance and Business Economics at the University of Southern California. She received her PhD from the University of Minnesota and her B.A. from the Middle East Technical University in Turkey. Her research combines theory and data to shed light on questions concerning business cycles, social security, employment and crime. Recently, her work has focused on understanding the differences in savings rates across countries. Her findings indicate that differences in productivity, tax rates, government intervention such as the one-child policy or long term care costs can easily lead to big variations in saving rates across counties. 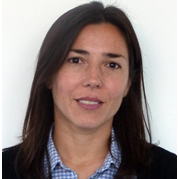 Currently she serves as one of the editors of the European Economic Review. He earned his undergraduate degree at the University of Bologna in 1992 and a Ph.D. at Harvard University in 1997. 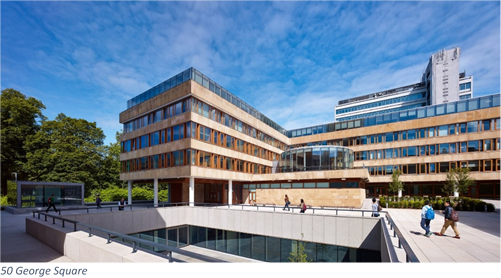 Previous appointments include Assistant Professor of Economics at the University of Chicago Graduate School of Business, and Paul Sack Associate Professor of Economics at Harvard University. 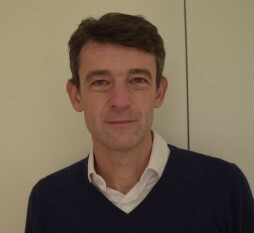 His research interests include macroeconomics, economic development and political economy, on which he has published extensively in the major professional journals. 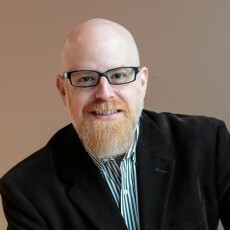 Erik Hurst is V. Duane Rath Professor of Economics and the John E. Jeuck Faculty Fellow at the University of Chicago, Booth School of Business. He earned a bachelor’s degree in economics and finance from Clarkson University in 1993. He received a master’s degree in economics in 1995 and a PhD in economics in 1999 from the University of Michigan. He joined the Chicago Booth faculty in 1999. He has been awarded the TIAA-CREF Paul A. Samuelson Award for Outstanding Scholarly Writing on Lifelong Financial Security and the Ewing Marion Kauffman Prize Medal for Distinguished Research in Entrepreneurship. Hurst is a member of the Economic Fluctuations Group, Aging Group, and Public Economics Group at the National Bureau of Economic Research. He is currently serving as the editor of the Journal of Political Economy. Additionally, he serves as a consultant to the Federal Reserve Bank of Chicago. 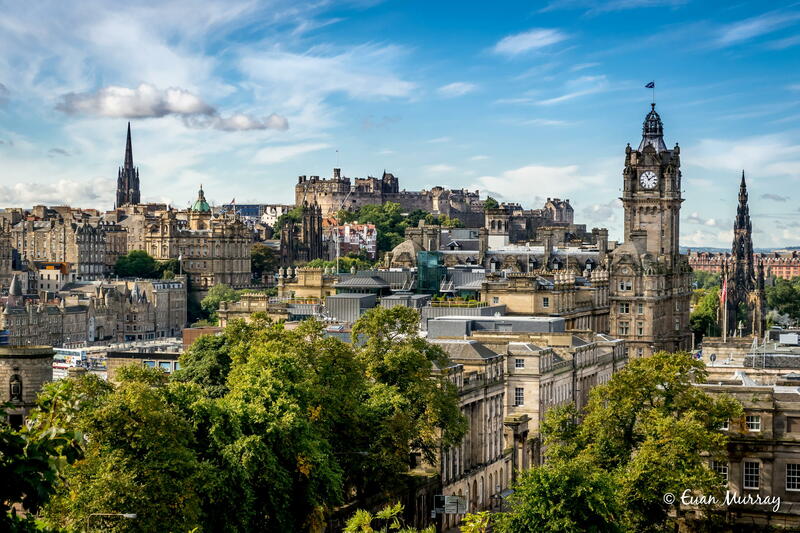 The conference will be held in three main sites surrounding George Square in the very heart of Edinburgh and within walking distance of all hotels and social event venues, as well as rail and airport links. Registrations are now open. The deadline is April, 15th 2017.